Windows10‬ is a security nightmare. The "keylogging" has a reason: to collect data for corrections. As the linked article says, many phone keyboards have been doing this for years to improve autocorrect. 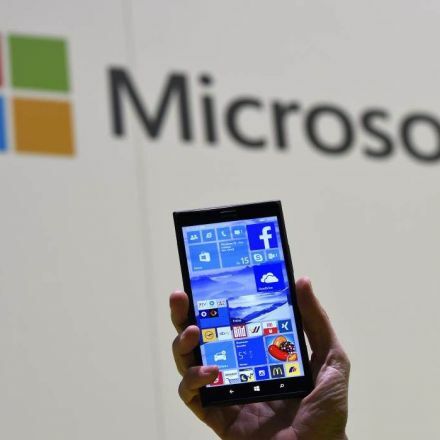 With Windows 10 pushing tablets and the ability to do writing->text, they feel a need to collect writing and typing data to make the corrections on those better. Not only that, but they feel the need to do it remotely because the data would grow large over time and the extra processing would bog down devices if it were all done locally. Perhaps even more importantly, analyzing the data on centralized servers helps them improve the software they'll ship in the future rather than simply improving the experience on individual machines. Excellent comment, thank you. My biggest beef with all of this is the simple fact that users are opted-in by default. Not surprised by any of it, as we all live in the world of online accounts with 10,000 word T&S agreements, apps with unending permissions, and a virtual economy driven by tracking cookies. MS's dig for data is obnoxious, but as stated it is not necessarily any more egregious than any other firm's harvesting practices. There will be those of us who eschew it all out of principle and/or paranoia, others who take all of two minutes to turn off the readily available settings that MS left on by default, or those blissfully ignorant or apathetic about the issue who will flood MS and its partners with their data. The business world is one huge carny and it's up to each of us to figure out if we're the marks. I just installed Windows 10. When it asked if I wanted to adjust my privacy settings or trust the defaults, giant air siren started blaring in my head. Sure enough, I had to disable most of it. I left the ad targeting on, because only thing worse than targeted advertising is untargeted advertising. You're opt'ed-in by default because Microsoft is a business and they need to make money. If they made it all optional then hardly anyone would turn those features on. I feel like I'm crazy for really not caring all that much. It's an incredibly good experience, and I really don't imagine Microsoft would risk their literal main moneymaker by destroying everyone's goodwill. I don't know. With IBM buying 200,000 Macs, like they anounced recently, it's possible that other companies will follow. Many of the largest companies in the world are old and conservative ventures, they don't like taking chances. Those companies are likelly IBM costumers in some form or the other, with Big Blue going to Apple, their costumers might feel secure enough to change themselves. I can see Apple growing strong on the enterprise market in the next few years. Its something you should care about. 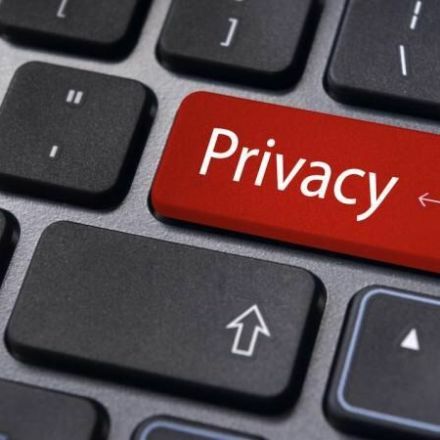 I care about the privacy issues here the same way I care about the potential dangers of self-driving cars, or even current generation aircraft. Yes, there is a risk involved, but the existence of the technology can vastly improve the life of its users, and we should be doing what we can to contain the risk, not stifle the technological innovations. I, personally, can't wait for the first self-driving cars, even though I know without a shadow of a doubt there will be a major catastrophe within a decade or two of them hitting the streets in numbers. The proper way to proceed is to take these concerns and watch for when they slip up, when the mistakes are made, and at that point deal with them both through personal preferences (stop using Windows) and through legal means. This has been the plan since inception. 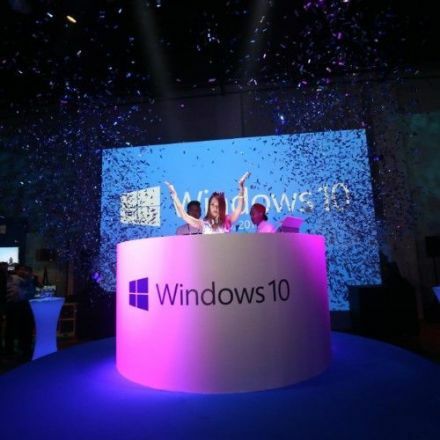 My wife was so excited everyone was getting Win10 for free! I scoffed and said it was a scam. Big surprise that ended up being the case. A few months later it's only 'free' for a year then after that... who knows? It's just your operating system! It'll be fine I'm sure. Now to top it all off they are just harvesting everyone's data for every little thing they do. This kind of Big Data stuff is the nightmare. This is so Orwellian it's not even amusing. EDIT: Just a shout out to Open-Source Software, OSes & Users! Way to stay ahead of the curve. Nice- well that's not as nefarious as I was thinking. Thank you for the correction @TheDreamingMonk. But let's be honest Micro$oft rarely gives cause to throw caution to the wind. They've had backdoors since '98. So this is really just more land grabbing. Color me unsurprised. Linux isn't a cure-all. 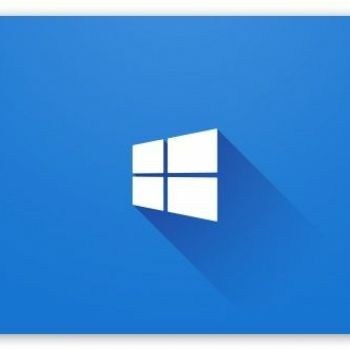 As more people transition to Linux from Windows it will garner more attention from attackers. Linux isn't 100% clean either. Linux was a cure all for me and all my friends who use it. Oh I completely agree with this- but at least using myself as the example I find that I'm a lot more aware of these issues, and resolving them upfront when I have the power to do so. As you said fixes come out pretty quickly when vulnerabilities are found. But it's NOTHING like the never ending problems Windows has had over the years. (Linux user). Like /u/TheDreamingMonk said, if you upgrade in the next year, it's yours too keep. I have no intention of actually using it for the time being, but I might upgrade only to ensure my key is upgraded and validated to Win10, then I'll revert back to Win8.1. You can do the same, just in case. Oh, and keep in mind that even you buy a brand new Windows 10 key (say, you bought a new laptop and it came with Win10), you can use that key to dowgrade to 8.1 or even 7 for as long as they're supported. Well that's actually awesome. Can you do that with a Win10 free key? I HATE windows 8, but I occasionally have some work related stuff I have to do in Windows. It stinks but its beyond my ability to control. So I'd love to use a Win10 key to downgrade to Win7? I remember a few Lenovos my my company bought a couple of years ago came with a Windows 8 key pre-programed on the BIOS and an aditional sticker with a Windows 7 key. Now to top it all off they are just harvesting everyone's data for every little thing they do. This kind of Big Data stuff is the nightmare. This is so Orwellian it's not even amusing. This is true..I find it very scary. 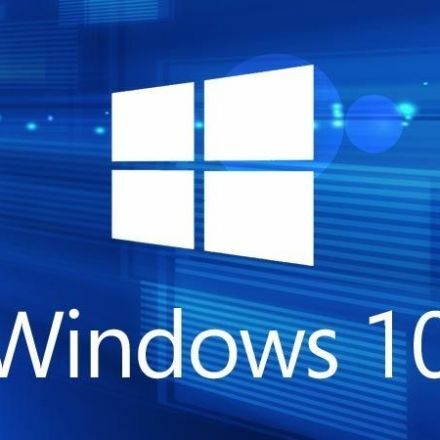 XP was flaky enough...Nice as some features are in W10 (which they borrowed from Linux and Apple), the this acting like a bloodhound and following your every mood stuff is very disturbing. I'm so glad I moved to Linux 11 years ago. Having just upgraded from Windows 7 Pro to Windows 10 Pro (need Windows for certain software, sadly), I can say the virtual desktops and window "snapping" (similar to functionality found in tiling window managers) are delightful. Both are features I love in various GNU/Linux (the only OS on my laptop) window managers and desktop environments, and were the main reason I jumped at the chance to upgrade. But, but, but, Microsoft promised to turn off the keylogging and such when Windows 10 was released. I've tried out Win10 since it was in pre-release beta form in Virtualbox and that is where it'll stay. I'll stick to using Linux as my default OS. Does anybody know if these "features" are on by default in the pro and enterprise editions? I'd imagine that there are a lot of companies to who this kind of surveilance is not ok. It's on by default for Pro at least but when you are installing if you pay attention it's easy to turn off. 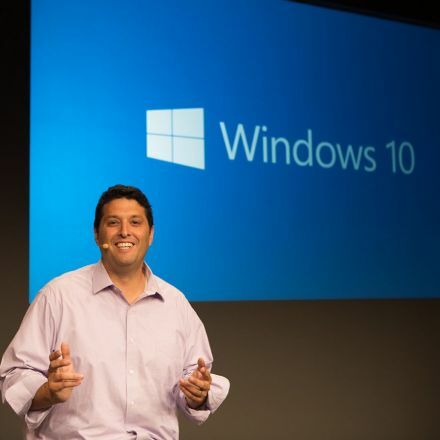 The majority of companies won't go to Windows 10, at least not for a long time. Most companies use XP & Win 7. At least on the Preview versions, the data collecting was active by default on all editions.